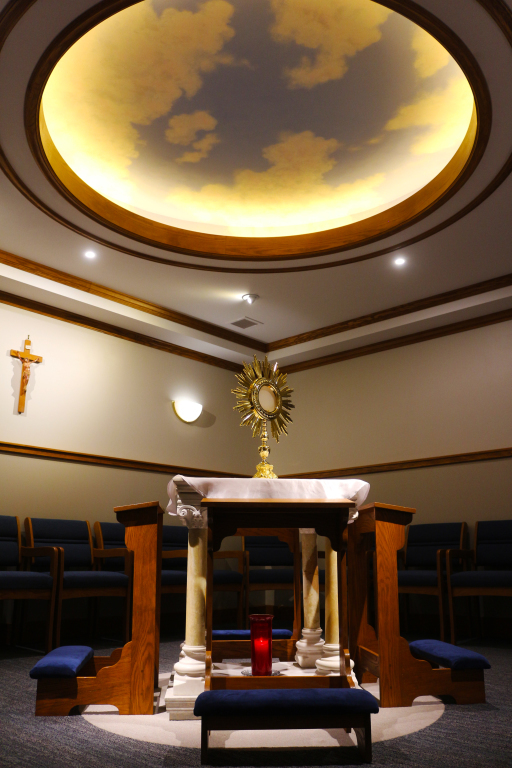 Our newly built Perpetual Eucharistic Adoration Chapel offers an opportunity for people to come pray in front of the Blessed Sacrament, Jesus Christ, truly present in the Eucharist. All are welcome to make a visit to our chapel, located in the vestibule between the Church and the school hallway. The chapel is open 24 hours a day but does require a passcode from 10 PM – 6 AM. 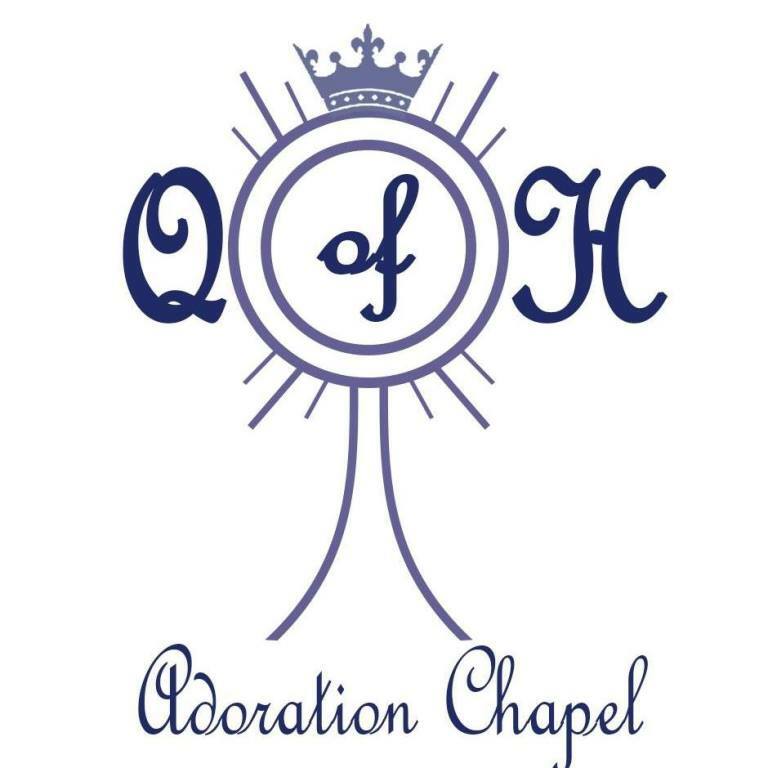 If you are interested in committing to a weekly hour of prayer, please contact Nancy Battaglia at 716-907-5368 or via email at: adoration@qofhchurch.org. There are still spots open! We're still looking for Adorers! To sign up for an open slot shown in the list above, please fill out this form.